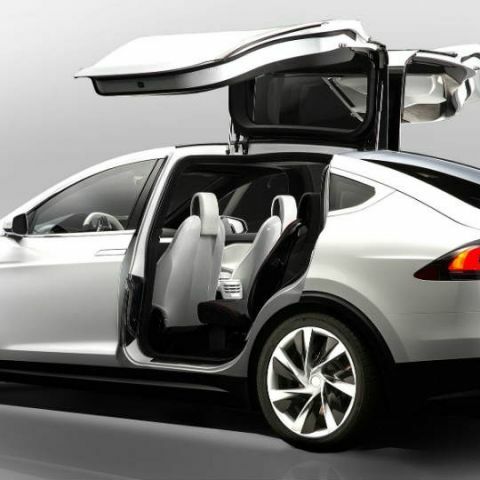 Tesla Motors has launched the Model X with a “bio-weapons defence” system. “This is a real button” said Elon Musk, Chairman and CEO of Tesla Motors as he announced the feature. Apparently all one has to do is press a button on the car’s dashboard to activate the system. The air filter of the new car is about 10 times larger than a normal car’s air filter. Tesla claims that the larger filter is 300 times better at filtering bacteria, 500 times better at filtering allergens. It also says that it is 700 times better at filtering smog while being 800 times better at filtering viruses. Tesla says that the new system will provide “hospital grade air quality” inside the car. Other features of the car include “falcon wings” doors. These doors open upwards and are double-hinged. These doors also have sensors that help it clear obstacles and can open with only 30cm of space on either side of the car. Elon Musk said said during the launch of the Model X, “We’re trying to be a leader in apocalyptic defense scenarios.” So if anyone is looking for a car that costs nearly Rs. 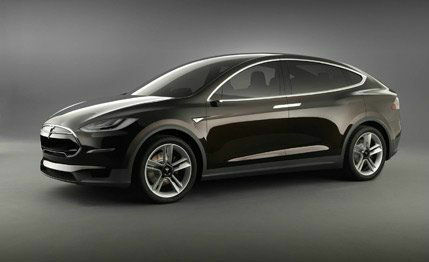 1 crore and can possibly safeguard its occupants during a zombie apocalypse, Tesla Motors has got you covered. SpaceX is another company that is headed by Elon Musk. Earlier this month, the company had unveiled the Crew Dragon spacecraft. The spacecraft is scheduled to launch its first manned mission in 2017. How do I know system model number of my PC?